This post is sponsored by I Love Ice Cream Cakes. All opinions are my own. Summer is all about celebration for us! 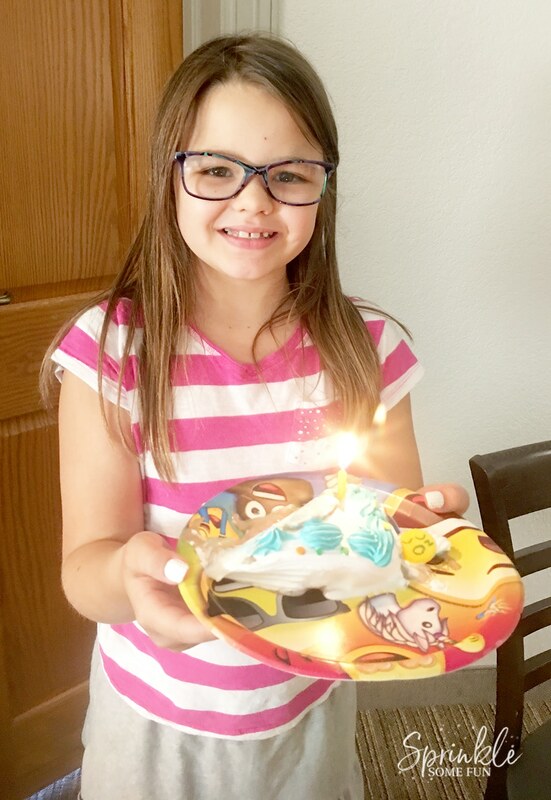 We have several summer birthdays in our family and so there is always a reason to celebrate. We recently celebrated my daughter’s 10th birthday and since it was a big milestone for her we made the day extra special. She really loves emojis and so she knew she wanted an emoji theme. She also wanted an ice cream cake for her dessert. 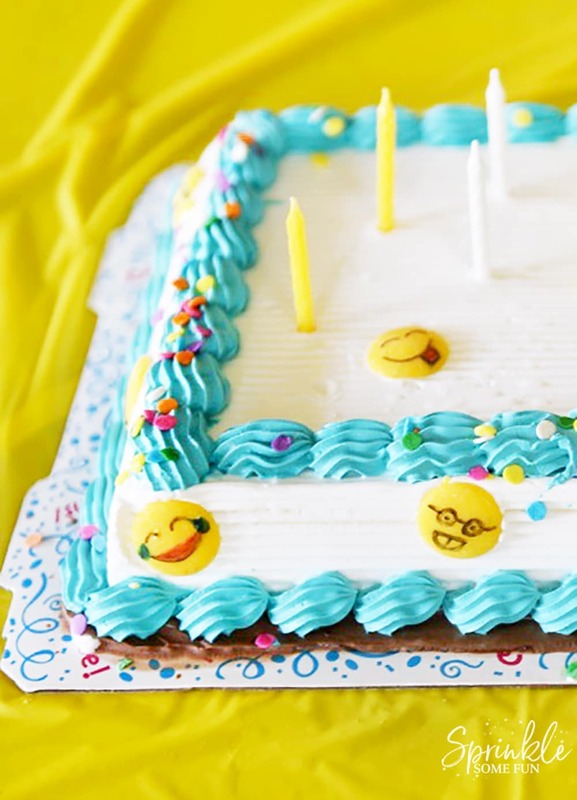 We love the Carvel Ice Cream Cakes and so I started out with The Original Carvel® Ice Cream Cake and added some fun DIY emoji’s to the cake. 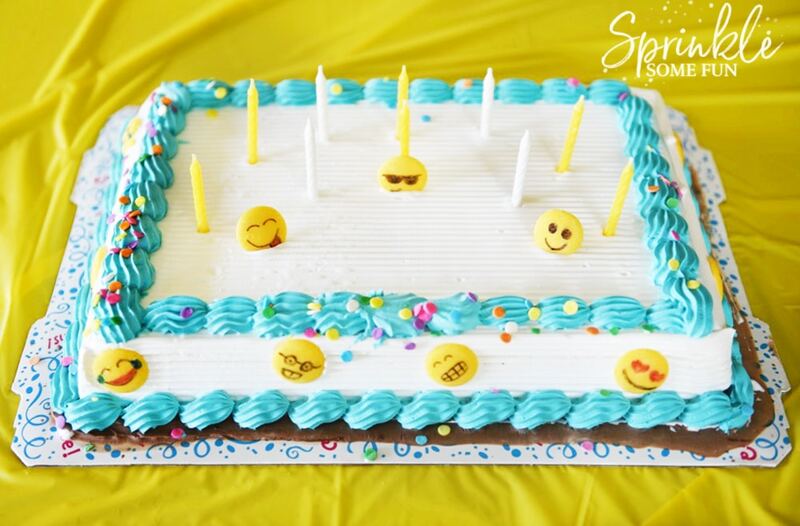 This Easy Emoji Themed Ice Cream Cake was the hit of the party and such an easy idea! From family celebrations and cookouts to gifts and just everyday deliciousness, there’s always a great reason to make people smile with an ice cream cake. 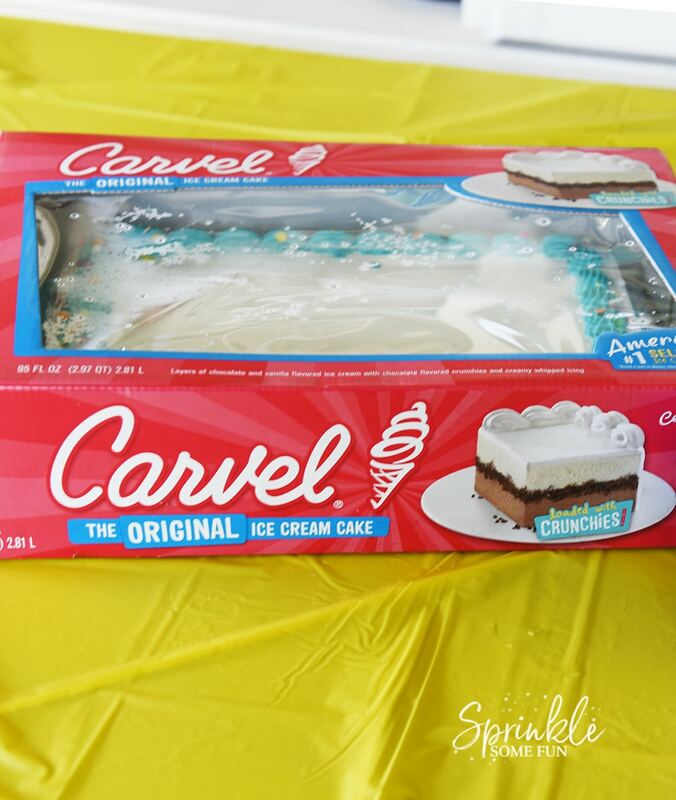 We used the the Original Carvel® Ice Cream Cake and I was really impressed with the quality of the cake. The icing was perfect and tasted amazing. The only thing we added was the emojis to make it emoji themed! 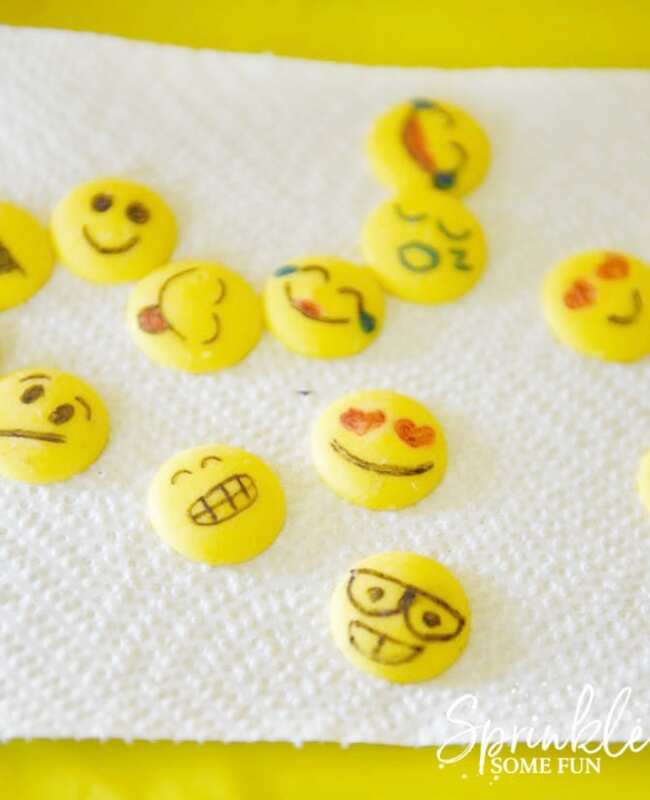 We used candy melts and liquid food markers to make the emoji decorations. The girls and I had fun coming up with the different emojis! I think the one with glasses is my fave. We made enough emojis to go around the whole cake and then we put some on the top too. It turned out really cute and I love the way it looked with The Original Carvel® Ice Cream Cake. We had lots of guests at the party! 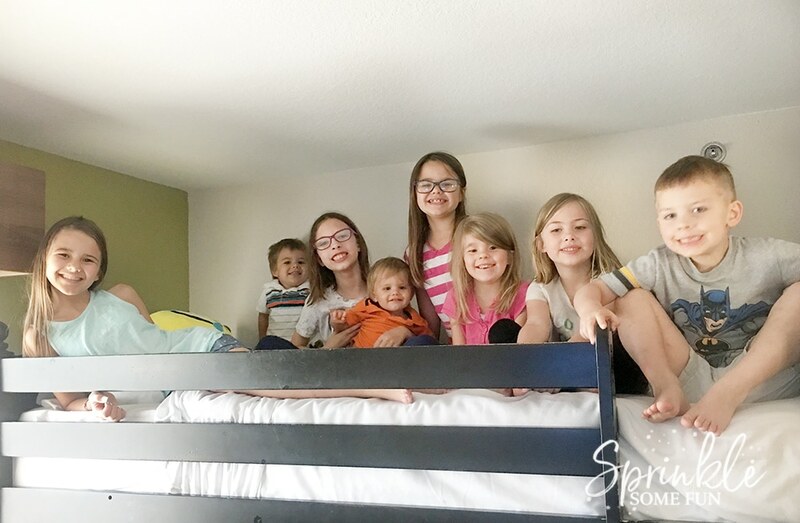 She decided to have her party at a hotel and we had a big sleep over! It was so much fun. She couldn’t wait to eat her cake… and held up the whole time! It was the most amazing ice cream cake and everyone raved about it. Are you planning any summer parties before back to school? It’s also National Ice Cream Month and I think that calls for celebrating with an Ice Cream Cake! 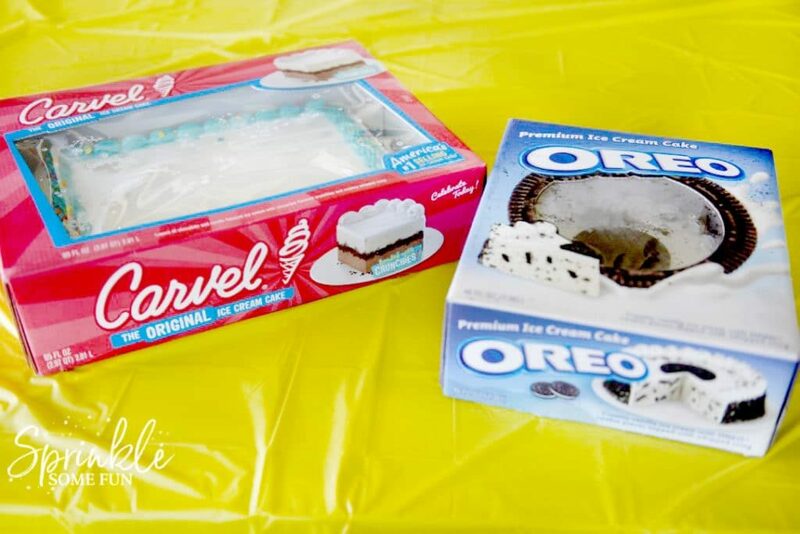 Try out the I Love Ice Cream Cakes cakes! 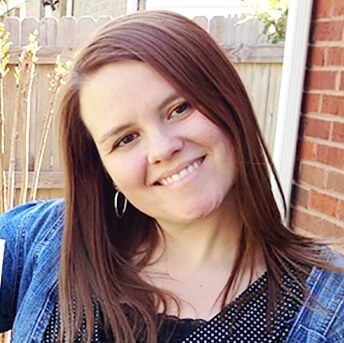 I Love Ice Cream Cakes showcases delicious frozen ice cream cakes for all occasions and summertime celebrations, available in grocery stores in the bakery or freezer section nationwide [product locator – https://iloveicecreamcakes.com/product-locator/].